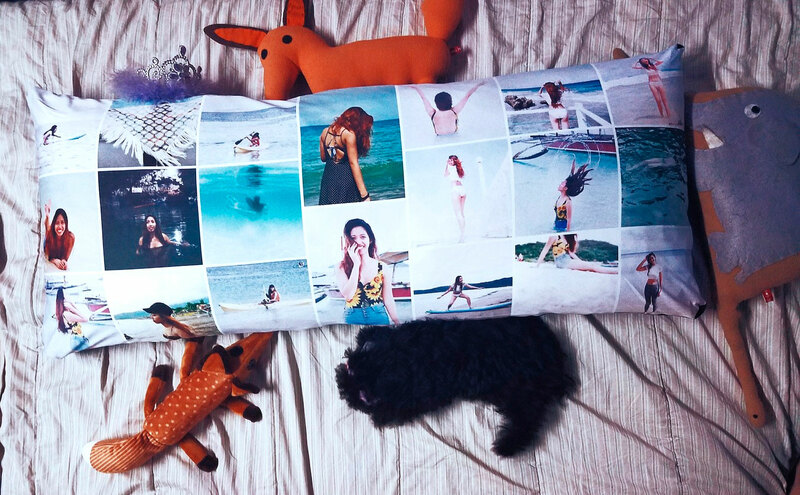 Philippines blogger Mitzi Jonelle took some time to blog about her experience working with Pillow Art. Read it in her own words from the link below. If you are a blogger or know of a blogger interested in doing product reviews, get in touch with us here. We’d love to hear from you! This entry was posted in Blog and tagged blogger.